Today, she's married to a pragmatic marine biologist who has filled the pool in their backyard with flounder for a special study. Before he begins, the fish vanish-echoing a loss Hope alone can understand. She senses there's something underwater, something alive and hungry for more, but is she in too deep to ever resurface? 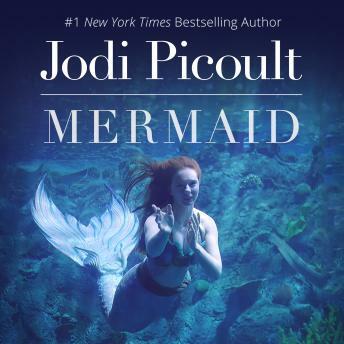 New York Times bestselling author Jodi Picoult's "Mermaid" is a spellbinding short story about the sacrifice it takes to swim again.